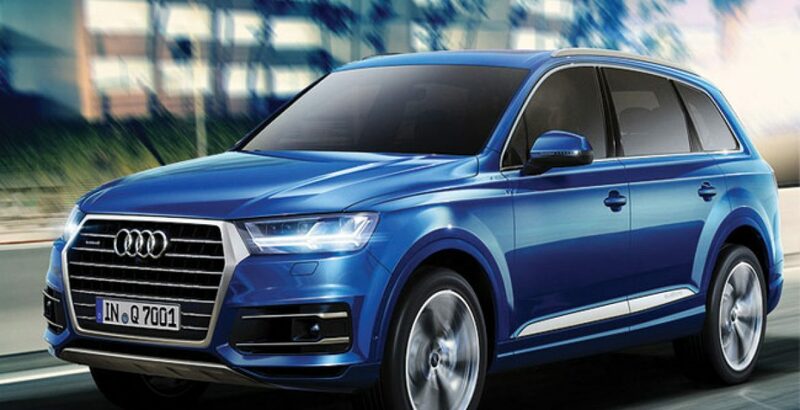 The luxury cars of the stature of Audi Q7 are rare not only in Pakistan but also the world over, especially when you also take into account the price tag attached to it. 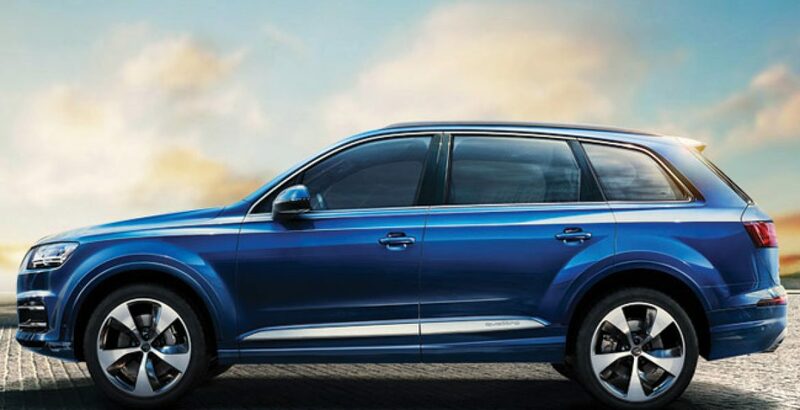 No doubt, nearly two crore rupees 2018 Audi Q7 price in Pakistan is beyond the reach of a middle-class buyer, the creative blend of performance and luxury you get from it is simply unmatched. Among other distinctions, it also emerges as the class leader for providing maximum luggage space. 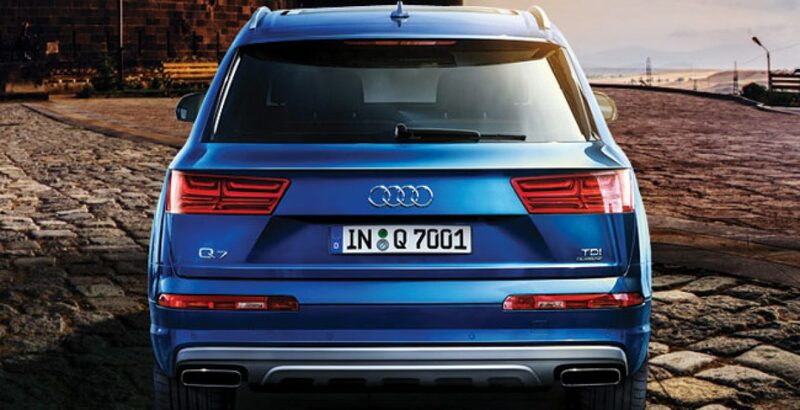 As the all-luxury Q7 looks purely masculine from its outward stature, you may be misled to suppose that it would be extremely heavy. Quite surprisingly, despite being muscular and masculine, it exudes lightness. Turning to the inside, the interior greets you with the highest level of comfort. 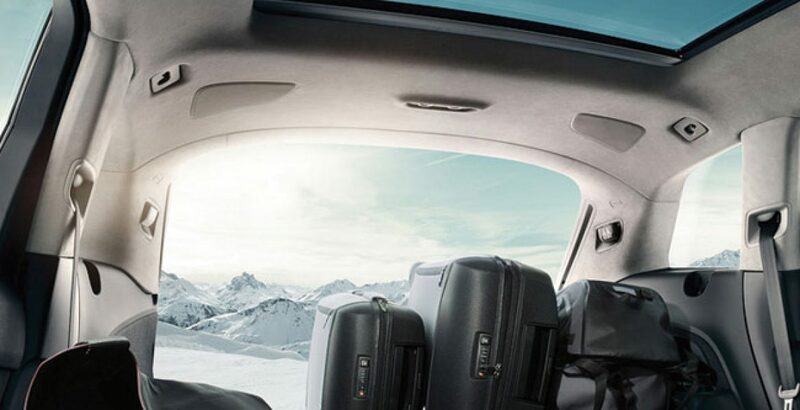 Here you get space not only for as many as seven passengers but also for accommodating all the luggage of the family you may like to carry with you. 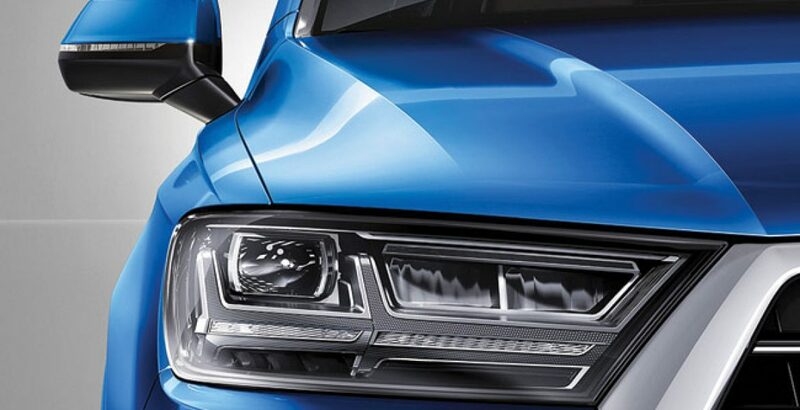 Packed with the 3.0 TDI engine technology, the powerhouse of this seven-seater car is capable enough to accelerate from 0 to 100 kilometer/hour in just 6.3 seconds. Don’t you find it so wonderful? 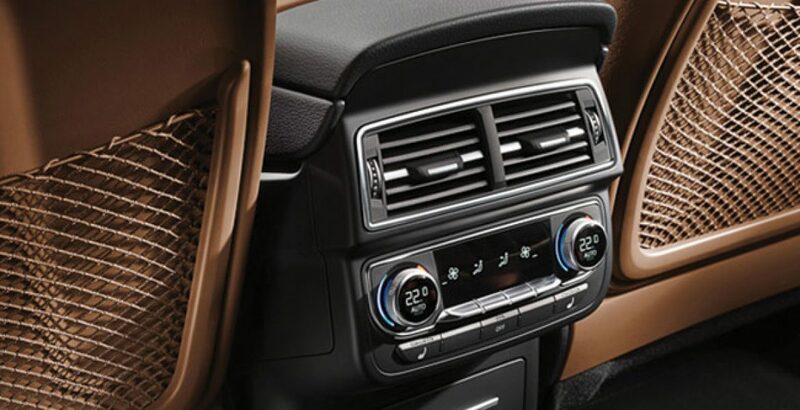 Offering a permanent four-wheel-drive, the Audi’s bold and confident Q7 boasts of a versatile interior concept. The permanent 4WD means you can take it anywhere, on any road type without the least fear that it will get stuck up somewhere. Meanwhile, with its incredibly powerful engine, it also boasts of an enjoyable and peaceful off-road driving experience. On the other hand, the interior passenger space has been increased as compared with that of its predecessor. As many as seven individuals, including the driver, can sit in it with the surety to get maximum comfort. On the other hand, if the number of passengers is just five and you have a plenty of luggage to carry with you, the two seats at the back can be folded to accommodate all the items. If the amount of luggage is even greater, just fold the three seats in the middle as well and get a significant amount of more space for luggage. Such a versatility of the interior is usually rare to be found elsewhere. 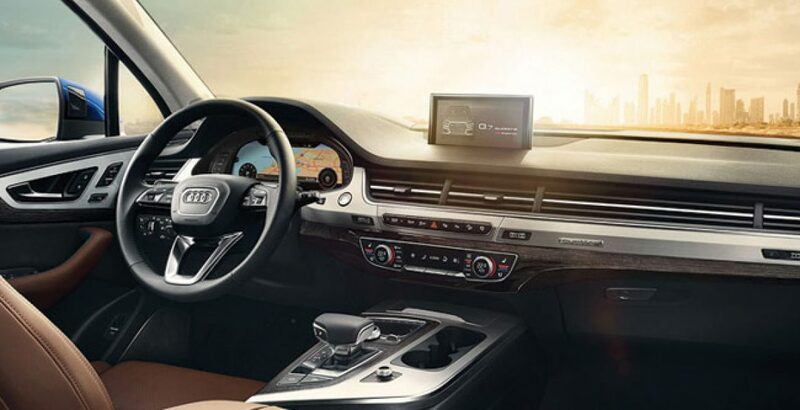 In addition to being so spacious and versatile, the interior is also so tech-rich. 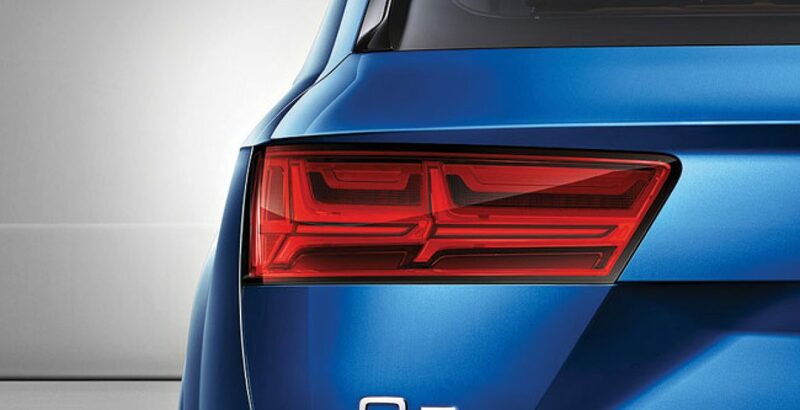 As you know, the S-line packages from the house of Audi, allows you to reinforce the athletic appearance of your car. Offered for the justifiably high Audi Q7 price in Pakistan, the four-wheeler exhibits the same S-line character which serves to maximize its sportiness. 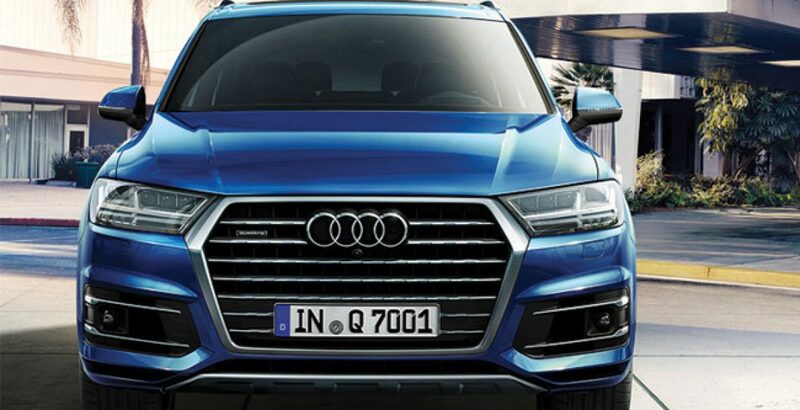 In this way, the Q7 is able to remain faithful to its sporty lineage. The S-line not only accentuates the body line but also lends the interior even greater power of expression and style. Just have a look at the front and rear bumpers and the side radiator grilles. They serve to emphasize the accent of the dynamic exterior. On the other hand, the forged aluminum wheels with contrasting gray hue also serve to guarantee a powerful appearance.